With Annual Maintenance from SISGAIN, you'll have important benefits so that you can continue to solve your toughest data interoperability challenges. Acquiring any particular software for better management of your business or getting it created just for your use is indeed a wise decision, but that is not the only point for being smart. 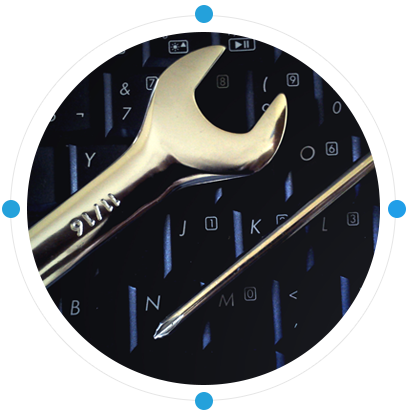 To ensure error free and smooth running of the software, hence the business we offer annual maintenance contract and by opting for it, you can enjoy more benefit. Software Development and Maintenance simply means to develop software and after delivery, maintain and modify the product. In broader sense Software Development Services, includes what is involved between the conception of the desired software to the final manifestation of the software, basically in a planned and structured format. 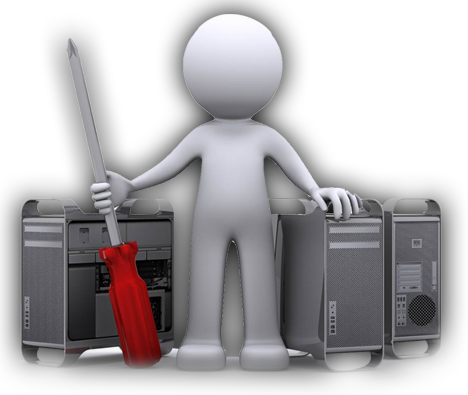 We follow only latest methodology which is the key for building successful Automation Testing Solution.